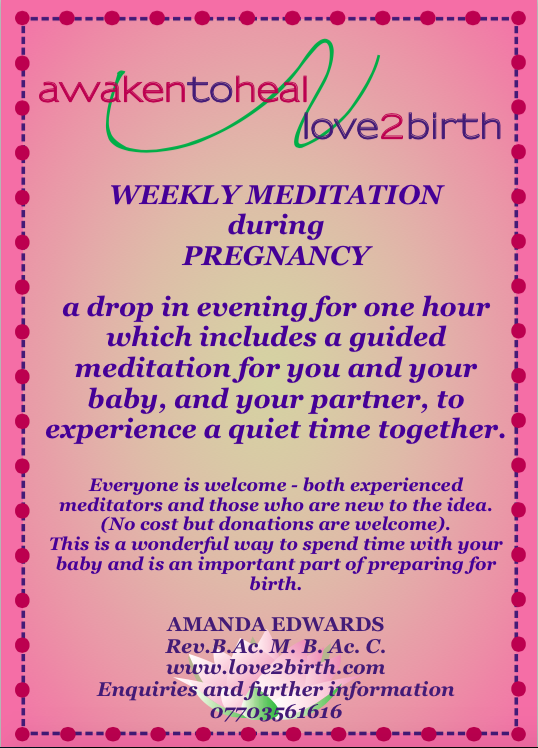 A weekly drop in mediataion evening for Pregnant women/couples. No previous experience of meditaion needed. The perf ect way to prepare for birth and parenthood. Relax for an hour doing a guided meditation with some quiet time at the end, to spend precious connection time with your baby. You can start at anytime in your pregnancy and come on your own or with your partner. No cost, but donations are welcome. Please email me via the 'contact' page on this website, for days and time. 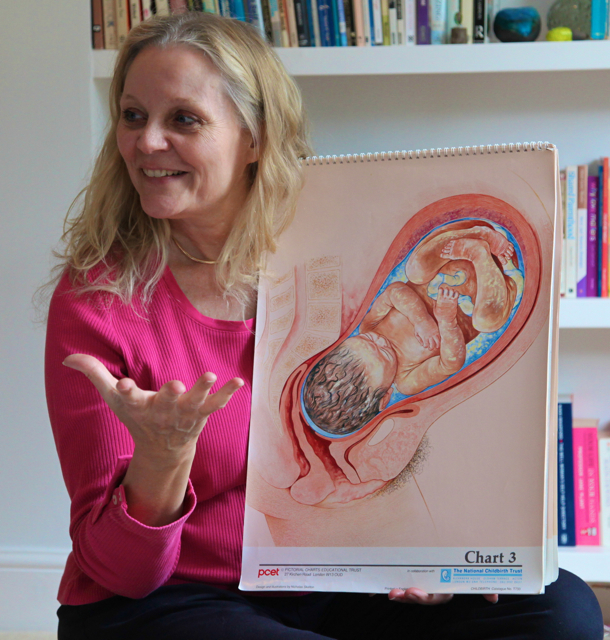 Ongoing workshops are the Birthing Together © birth preparation courses. Please email me your 'due date' to receive information of course dates that are near that time. These are panel talks arranged by me at Awakentoheal four times a year. please go to my 'sign up' page on this website. You will then receive the e newsletter informing you of the talks and the links to the audio recordings. If you wish to be on a panel, please email me via the 'contact' page on this website.